Brisbane apartments designed for humans…to live …in our climate! 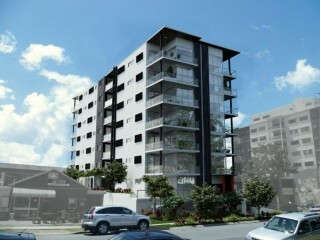 BE Collective are providing structural, civil, hydraulic and ESD consultancy services for this new multi-storey residential development at West End in Brisbane. The development consists of 42 apartments, with improved livability measures and ‘passive design’ being 2 key project drivers.